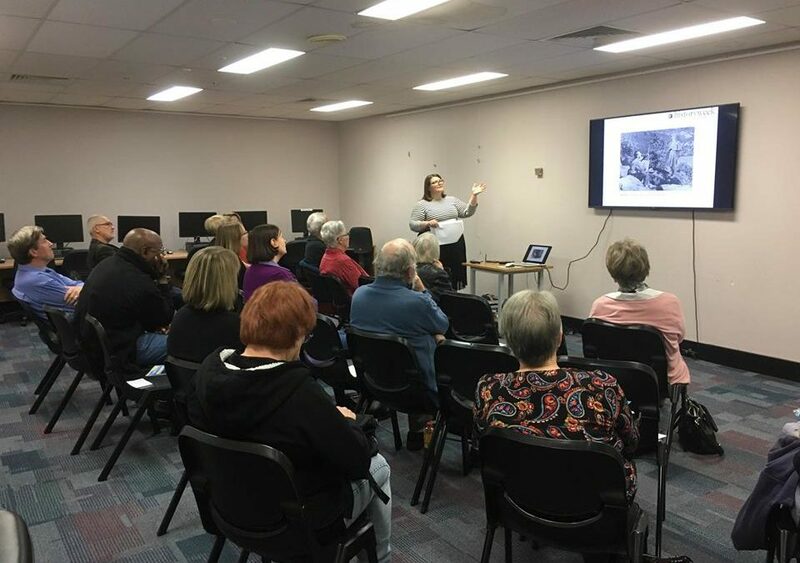 The History Council of NSW is once again running its Speaker Connect program throughout the year. Our 2018 Speaker Connect program aims to connect emerging and established history professionals with community and local government organisations across New South Wales. Speaker Connect provides speakers with a paid professional speaking opportunity and hosts with high quality speakers and publicity support. Whether an exciting and thought provoking talk illuminating aspects of Australian history, or a professional development workshop geared toward the practice of history, our program will give both organisations and individuals the chance to further their professional skills and raise the profile of history. Applications for our 2018 program are open now! Read more about the program and testimonials from past participants or make an application below. In order to participate in Speaker Connect, individuals and organisations must be members of the History Council of NSW. Is this part of the History Week festival? No, this Speaker Connect series is not a part of the History Week festival. Apply for the History Week Speaker Connect program. Yes. All applicants, whether host organisations or individual speakers, must be current members of the History Council of NSW to participate in this program. We rely on the financial support of our members to deliver our annual programs. Read more and apply to become a member. What do speakers receive for their participation? We offer a $300 honorarium to all speakers for their services. Alternatively, speakers can choose to contribute their fee as a donation towards program costs. Speakers will receive the honorarium on completion of their talk. Accommodation and travel costs within NSW will be arranged and paid by the History Council of NSW. What do hosts receive for their participation? How and when are applications assessed? Applications that are unsuccessful or have missed the deadline for certain dates/months can be carried over and assessed for the next available date/month. their ability deliver a professional development workshop/seminar geared toward the practice of history. Audience and purpose – how would your organisation benefit from the program? How might it fit in with your other events and programs? 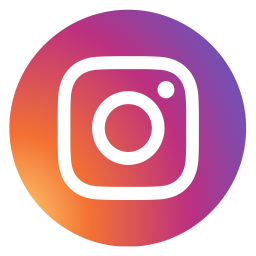 What audiences do you hope to engage and how would this program serve them? All applicants should be willing to communicate with History Council staff in order to ensure the efficient, appropriate and successful organisation and promotion of their speaker connect event. outline any prior experience that may contribute to the program.